We are delighted to partner with two other outstanding Hawke’s Bay events that support & contribute to Cranford Hospice. The Holly Hospice Trail and Wildflower Sculpture Exhibition which are bi-annual and so therefore every 2nd year run alongside the Hawke’s Bay Wine Auction. We share the same vision, aspirations and each event has their own dedicated committee members who are passionate about their own events. In small ways we work together to promote each others events and offer support, as ultimately we all share the same goal. 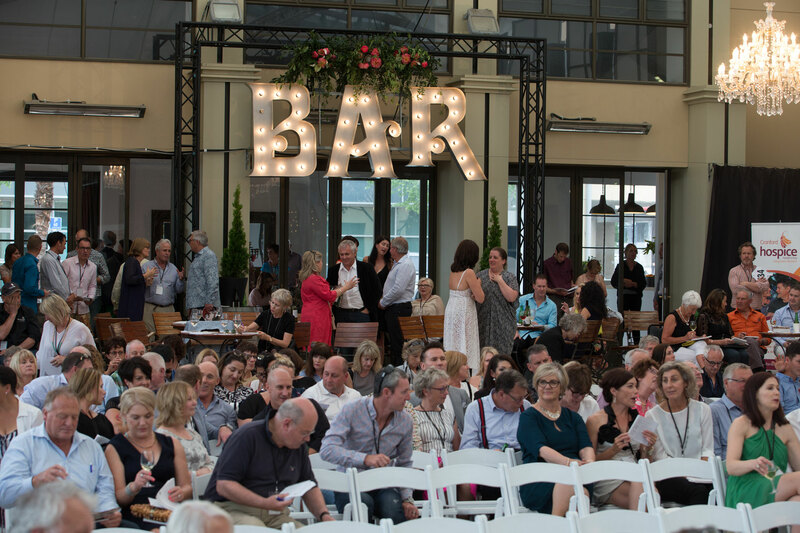 The Hawke’s Bay Wine Auction has been running for 27 years and has raised over $3,100,000.00 for Cranford Hospice and connects with the Hawke’s Bay wine industry via Hawke’s Bay Winegrowers. 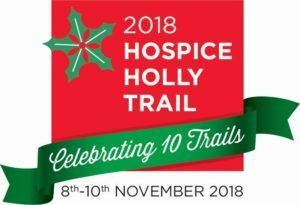 The Holly Hospice Trail showcases every two years, some of the best homes in the region and also raises for Cranford Hospice. over the last 10 seasons (a season being every two years). The WildFlower Exhibition is also a bi-annual event run by Mike & Julie Russell & family, which features sculpture & art from some of the best in the country. This event also raises funds for Cranford Hospice. We’re as delighted to bring you the 6th biennial Wildflower Sculpture Exhibition as we were to present the very first show back in 2008. The inaugural Wildflower Sculpture Exhibition was held in 2008. Over the five five-day exhibitions in 2008, 2010, 2012, 2014 and 2016 around 20,000 visitors have been welcomed to Round Pond Garden to view and purchase works from Hawke’s Bay and New Zealand artists. Held in conjunction with the Hospice Holly Trail, $221,000 has been donated to Cranford Hospice as a result of these exhibitions. The Holly Trail is a self-drive event held in early to mid-November when gardens are at their best. Ten to twelve interesting and inspiring homes within a 20-25km radius of Havelock North village are included in the Trail. The types of homes vary, ranging from traditional to contemporary, and some will showcase their gardens as well as interiors, although usually only the living areas are on show.